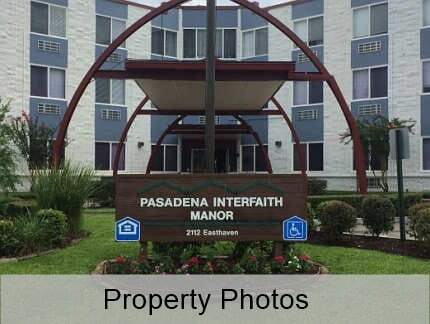 ◾Pasadena Interfaith Manor is owned by Pasadena Interfaith Housing Foundation, Inc, a non-profit organization and subsidized by the U.S. Department of Housing & Urban Development (HUD). ◾Pasadena Interfaith Housing Foundation, Inc. is comprised of 3 faiths - B'nai B'rith, Knights of Columbus and First Presbyterian Church Of Pasadena. 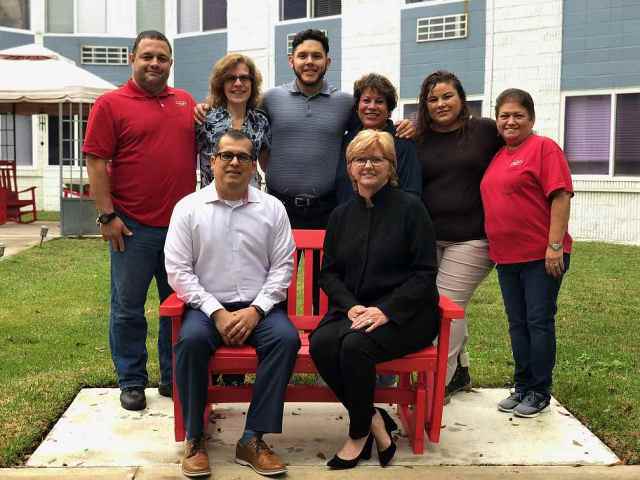 The goal of Pasadena Interfaith Housing Foundation, Inc. is to provide safe, affordable and comfortable housing for its residents. ◾Pasadena Interfaith Manor has 2 - 3 story buildings with 175 apartments. The 2 buildings are connected by a solarium that allows the residents to go from one building to the other without having to go outside. ◾We are very proud of all the programs and activities available for the residents. 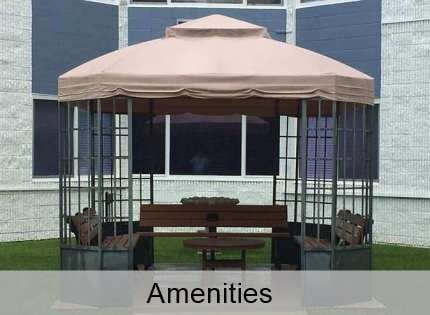 This allows opportunities for socialization and we are within walking distance of local stores. 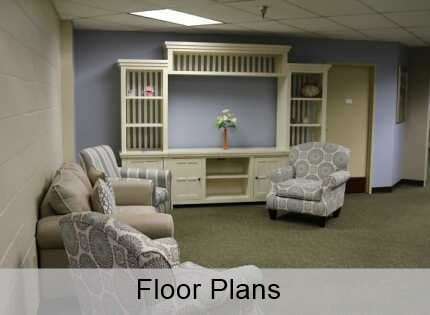 It is our goal to provide a property where residents feel its "a community" and where they enjoy calling it "home". 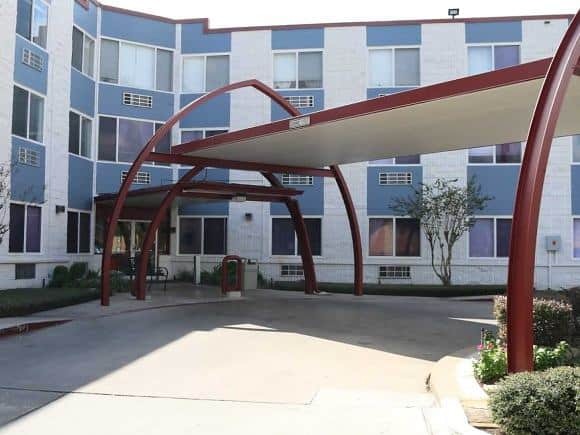 Pasadena Interfaith Manor strives to offer unparalleled amenities, which we believe can only ensure the comfort and convenience of our residents. 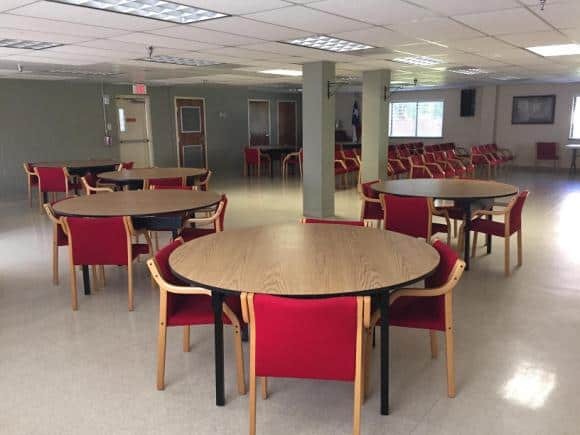 Pasadena Interfaith Manor offers many amenities for the residents to enjoy that enhances their quality of life and enjoyment.